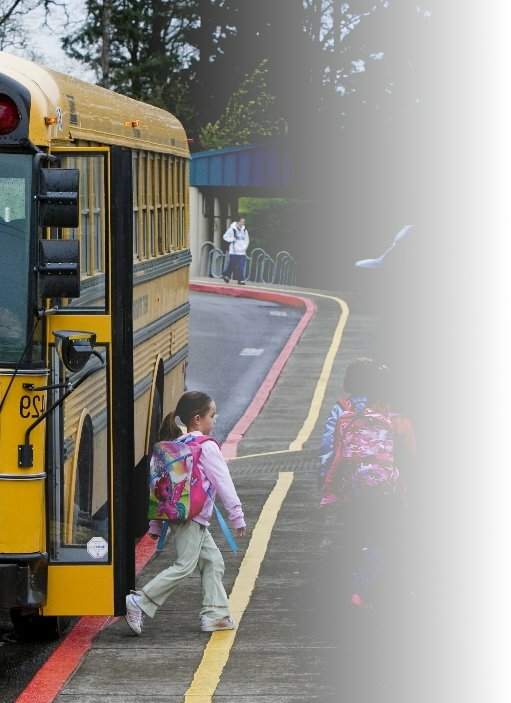 Contacts - Spanier Bus Service, Inc.
during regular hours M-F, 6am-6pm (school days), 8am-5pm (non school days). Please enter the following information and click "Send". Enter a contact name . . . Enter your email address . . . Enter your phone number . . .